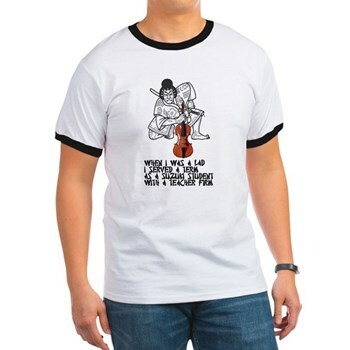 1731 - First promoted public concert in America. In Boston, merchant Peter Pelham sponsored a concert "of music on sundry instruments." Admission was five cents per ticket. 1752 - Bohemian cellist Anton Kraft was born. Haydn wrote his Concerto No. 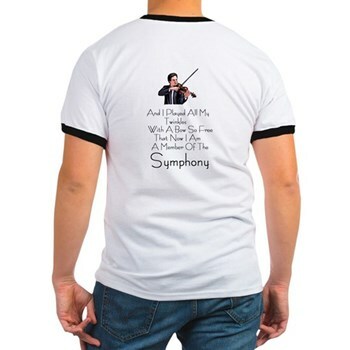 2 for Cello and Orchestra for him. 1879 - Premiere Of Gilbert and Sullivan's operetta The Pirates of Penzance (see video clip below) at the 5th Avenue Theater in NYC. Their only operetta which was written and premiered in the USA. 1928 - Bo Diddley (Otha Ellas Bates McDaniel) was born in McComb, MS. The influential R&B/Rock musician was inducted into the Rock and Roll Hall of Fame in 1987. 1942 - Michael Nesmith of the Monkees was born in Houston. Nesmith was the only former Monkee who didn'tt participate when the group re-formed in 1986. 1945 - Davy Jones of the Monkees was born in Manchester, England. He was a racehorse jockey and an actor before the Monkees were formed. 1954 - American composer Stephen Jaffe was born. 1978 - Emerson, Lake & Palmer announced their break-up. 2004 - Jazz clarinetist Artie Shaw died. In the movie version of The Pirates of Penzance another Gilbert and Sullivan operetta found its way into a riotous chase scene. Can You Guess what operetta it was? Richard Charles Rodgers died on December 30, 1979. He was born in New York City on June 28, 1902. He attended public school, weent to Columbia University, then to the Manhattan School of Music. While Rodgers was attending Columbia he wrote several of the popular "Varsity" shows with two upperclassmen: Oscar Hammerstein II and Lorenz Hart. In 1920 Rodgers began a partnership with Hart. The two produced a series of musicals for Broadway, London and Hollywood. Their musicals were very well received. From 1920-30 they averabed two new shows per season. Among their works during this period were Poor Little Ritz Girl, The Garrick Gaieties of 1925 (and 1926), and A Connecticut Yankee. In 1931 they traveled to Hollywood where they wrote the scores for films like Maurice Chevalier's Love Me Tonight, Al Jolson's I'm A Bum and George M. Cohan's The Phantom President. They returned to New York to compose the score for Jumbo. While there they continued to produce musicals, but the partnership began to experience more and more trouble. By the time Hart died of pneumonia in 1943, Rodgers had renewed his work with Hammerstein and the two had produced their first big hit, Oklahoma! Hammerstein had spent the 20's and 30's writing operettas. When the two combined to write Oklahoma! a new genre of musical play was formed. They had much more complex plots than the musical theater Rodgers had worked on. They were lighter and more comedic than Hammerstein's operettas. And the public was ready for something new. Who has not heard of their work? Carousel (1945), State Fair (1945), South Pacific (1949), The King and I (1951) and Flower Drum Song (1958) are classics on the American musical stage. But their best work may have come in 1959 with The Sound of Music. 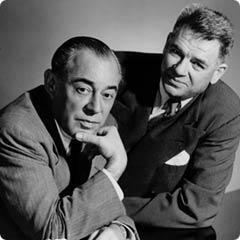 Collectively the Rodgers and Hammerstein musicals earned 34 Tony Awards, 15 Academy Awards, two Pulitzer Prizes and two Grammy Awards. Time Magazine and CBS News named them among the 20 most influential artists of the century. 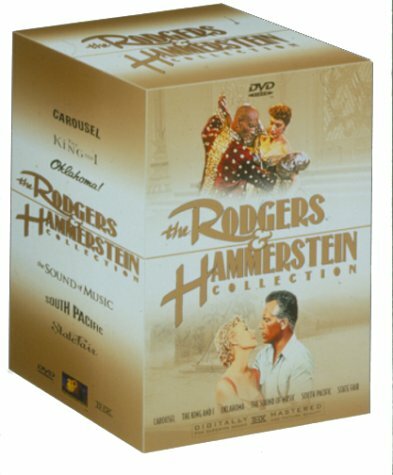 Hammerstein died in 1960, but Rodgers continued his work. No Strings (1962) won a Tony Award. Do I Hear a Waltz? (with Stephen Sondheim) and Two By Two (with Martin Charnin) were two of the resulting collaborations. Rodgers wrote the score for a 1967 television adaptation of Bernard Shaw's ANDROCLES AND THE LION, the score for the movie version of The Sound of Music. 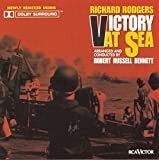 Rodgers also wrote a ballet (Ghost Town), and the score for the immensely popular series Victory at Sea. Richard Rodgers died at home in New York City on December 30, 1979 at the age of 77. 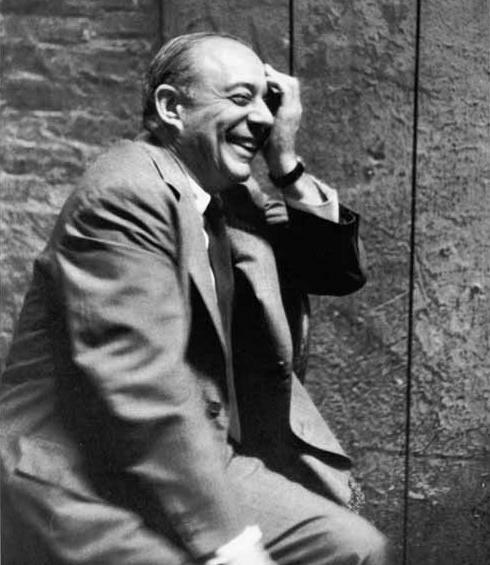 On March 27, 1990, he was honored posthumously when the 46th Street Theatre, owned and operated by the Nederlander Organization, was renamed The Richard Rodgers Theatre. The Rodgers and Hammerstein partnership may be the most successful partnership in the history of Broadway musicals. but the Soundtrack Can Easily Stand Alone! The Constabulary Force chased the Pirates of Penzance through a performance of HMS Pinafore. 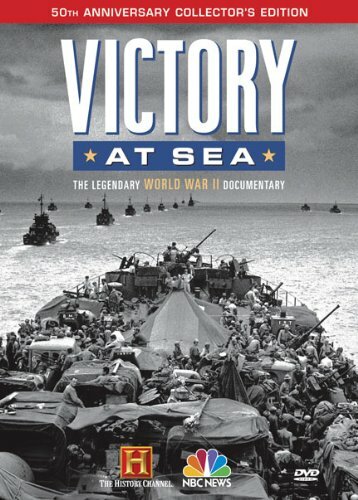 See a Great clip from the movie below!! !